If the form above does not display or doesn't work for you, you may not have a current version of Flash® installed. 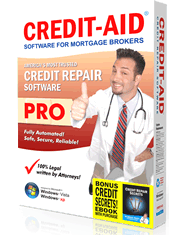 You may also write to affiliate @ credit-aid.com. Click here for a company directory. We value your privacy and will not sell your email address to anyone.